Xiomara Lisseth, 19, �is in her third year of college at the Universidad Andr�s Bello�in San Salvador and is getting a Bachelor�s degree in Hospitality and Tourism. She is interested in hospitality because she loves to interact with new people. 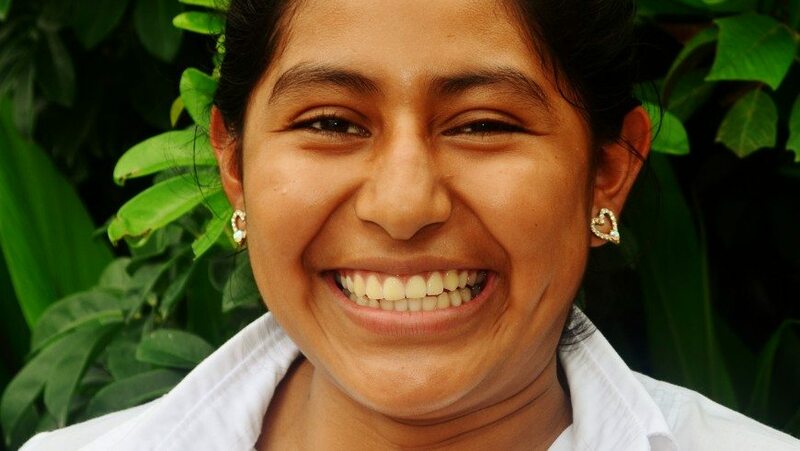 Her goal is to become a professional so that she can help her parents financially.�She lives at home with her mother, her father, and her little brother, Jeison, who is ten.